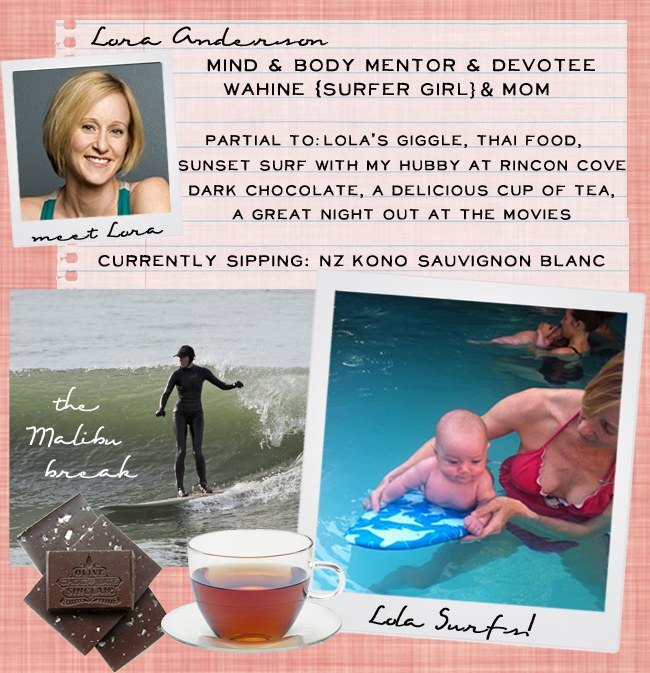 Stretch with Lora & Enjoy a Hip Blog about Vino and Life! co-owner Lora Anderson by clicking here. And start your day out right by doing a yummy stretch!